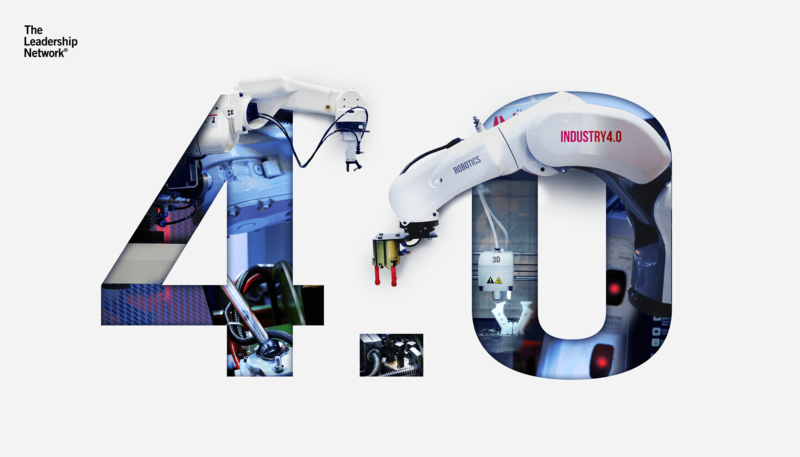 Festo is a globally operating, independent family enterprise that supplies pneumatic and electrical automation technology, but you may already know them as a leading innovator and educator in bionics. 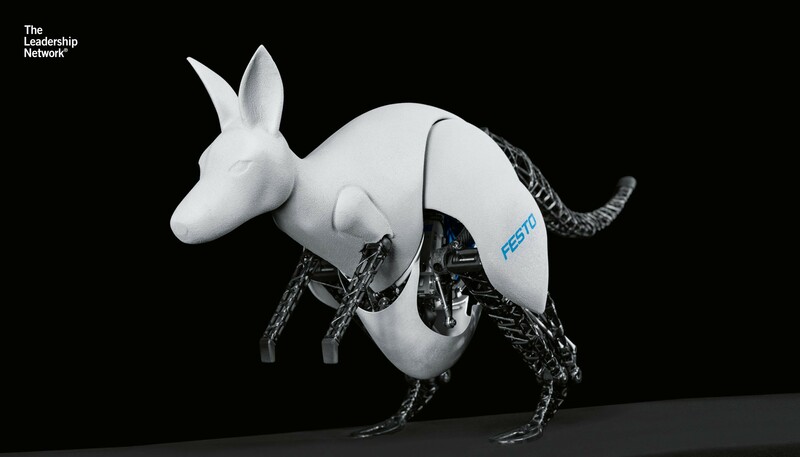 Driven by the belief that the natural world holds the key to many of the challenges faced by the industry, Festo strives to recreate with technology what we see in the natural world after thousands of years of evolution. Festo’s nature-inspired machines are breath-taking from a design perspective, but they also reflect the strength of their brand-driven innovation strategy. Bionics has been an area of interest for the company since the early 1990s. Although it accounts for a relatively tiny proportion of its R&D budget, it has become more of a focus in recent years, with Festo establishing the Bionic Learning Network in 2006. The Bionic Learning Network is an annual cycle of explorative innovation projects that take place in close cooperation with universities, schools, research institutes and specialists in specific fields.“We want to inspire our customers and together strike a new path in close partnership,’ says Markus Fischer, Manager of the Bionic Learning Network at Festo. Crucially, the projects do not have a short-term commercial objective. Instead, they explore Festo’s vision through the development of tangible working prototypes in order to learn from them. Every year, different movements in nature are chosen as a source of inspiration, from the motion of a bird’s wings to the tails of a swimming jellyfish. Teams of Festo engineers, researchers and designers collaborate with students and specialists to study these motions in great detail. They are then redesigned using bionic technology and Festo automation products and built into working 3D prototypes. Bionic innovation not only sets Festo apart from other high-tech industrial companies; it reflects a deeply embedded respect for nature and a thorough understanding of the relevance of efficiency to the company’s customers. Festo’s Innovation strategy revolves around ‘future concepts’ in the same way an automotive company works with ‘concept cars’. The future concepts reflect the organisation, R&D, or design team’s vision of the future and their aspiration to turn that vision into reality. They interpret the Festo brand values and make them tangible. Teams working on future concepts have to decide what the brand’s aspiration means in practice, taking values off the paper and turning them into a physical reality. Reducing the importance of commercial viability in the short term helps to remove inhibitions and limitations in the design process. They fuel the innovation funnel with new ideas. These ideas are typically spin-offs from the work done within the programme itself as working on a prototype to solve one problem will most likely uncover more. By exploring possible directions for the future, and actually prototyping those directions, making decisions on potential directions for innovation becomes easier and less risky. They help to test and set design directions. The future concepts help to align engineers, designers, and marketers on how to translate the brand into a 3D design, thereby allowing the team to test its common design vision. They also help match trend forecasts in design with the design team’s agreed direction. It attracts talent to the company like a “recruiting magnet.” The future concepts demonstrate Festo’s capabilities in a very convincing and compelling way. This gives Festo a competitive edge in brand positioning and communications, as evidenced by the impact the bionic prototypes make at trade fairs. Future Concepts are therefore powerful tools for attracting talent not only for employment but also in the form of technology and research partners. For these reasons, future concepts are the perfect brand-driven innovation instruments. In 2015, the German automation giant marked the opening of a flagship manufacturing facility in Scharnhausen, Stuttgart with an aerobatic display of giant robotic butterflies. The giant 66,000-square-metre factory, now home to the firm’s valves and electronics production operations, is at the forefront of automation for the future and is as high-tech as manufacturing plants get. With a meticulous use of data; a relentless focus on energy efficiency; ‘co-bots’ on the factory floor; and breakout spaces reminiscent of Silicon Valley, this ultra-modern facility reflects the future of manufacturing in the years ahead and is a testament to Festo’s commitment to increasing manufacturing efficiency through bionic innovation. So what can we learn from Festo’s brand-driven innovation strategy? Brand-driven innovation strategies set out to fulfill the brand promise and certain strategic objectives through the development of new products, services, business models, and processes. Brand-driven innovation strategies are not limited to the consumer-lifestyle industry; they can also be applied to industrial B2B environments. 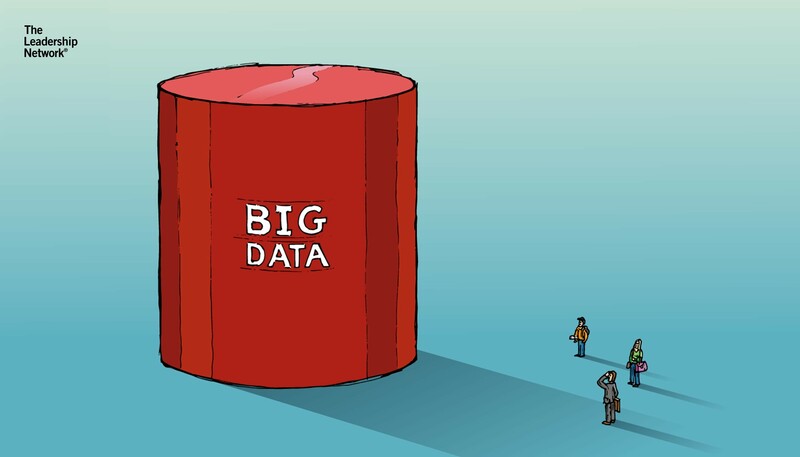 Future Concepts are ideal tools for brand-driven innovation. Brand-driven innovation strategies tend to use more classical drivers such as changes in technology and/or market and user trends as opportunities and guides to realise the fulfillment of the brand promise. When exploring your brand’s innovation potential, it helps to define some long-term projects that are not primarily commercially oriented or a programme of recurring projects. Building a brand-driven innovation strategy aligns teams, creates a shared understanding of the brand and the organisation’s direction and results in a dynamic brand communication instrument that helps to both trigger and assess customers’ reactions. The real essence of the innovation strategy phase lies in taking your brand seriously: what you promise with your brand is what you should strive to deliver. How you turn this pledge into reality is your decision, but Festo’s approach is certainly an inspirational starting point.